NAD+ levels fall as we age. NAD+ is the basic currency that all cells in your body use to function. 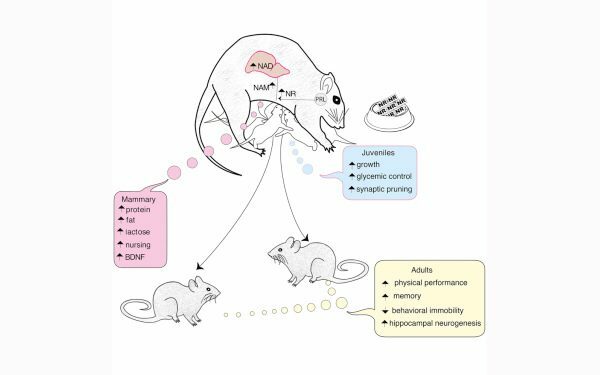 "NMN effectively mitigates age-associated physiological decline in mice "
"After 6 days of NMN, 22 month old mice had the muscle capacity, endurance and metabolism of 6 month old mice"
1st Consumer NAD+ testing facility - Opening Summer 2019! In 2016 NMN was exhorbitantly expensive and sold in very small quantities. We developed the capability to produce NMN capsules in large volume and began selling much larger quantities at 1/3 the price of existing sellers, jump starting the market for NMN. In 2017 we realized sublingual delivery of NMN is a much more efficient delivery method, so we stopped selling capsules to offer the first NMN sublingual powder and tablets. In 2018 we pioneered the use of NAD+ sublingual powder, tablets, liquid drops and nasal spray. In 2019, we are preparing to launch the worlds first commercial NAD+ testing facility. NMN, NR, or NAD+ ? Researchers are intently focused on how to increase NAD+ levels in tissues throughout the body, so what's the case for taking NMN or NR instead of NAD+ supplements? What is NAD+ and how to restore it ? 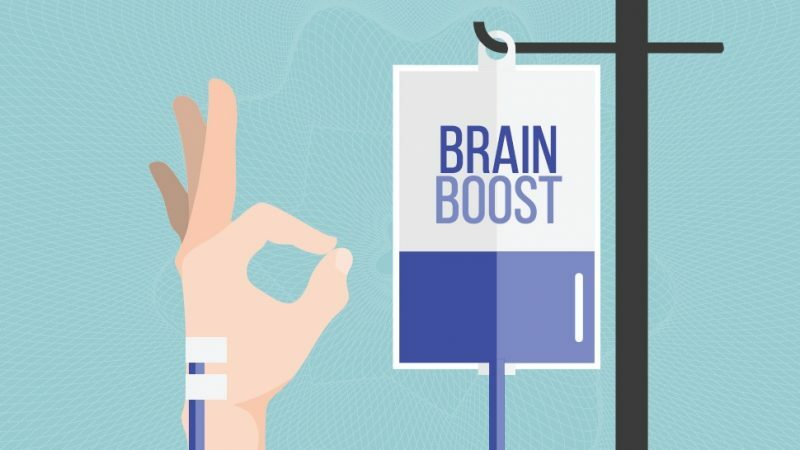 NAD+ supplements and precursors help replenish depleted NAD+ levels.Understanding how exercise and nutritioninfluence NAD+ helps you make the right choices more often. 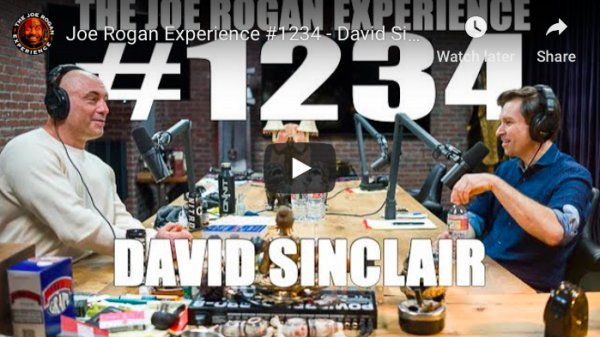 Joe Rogan interviewed Dr Sinclair for 2 1/2 hours last week, and aired on his popular podcast on Jan 29th. We were looking forward to this for weeks, as Dr Sinclair is always a great interview and probably the most knowledgable person on the planet regarding the current state of research on NAD+. 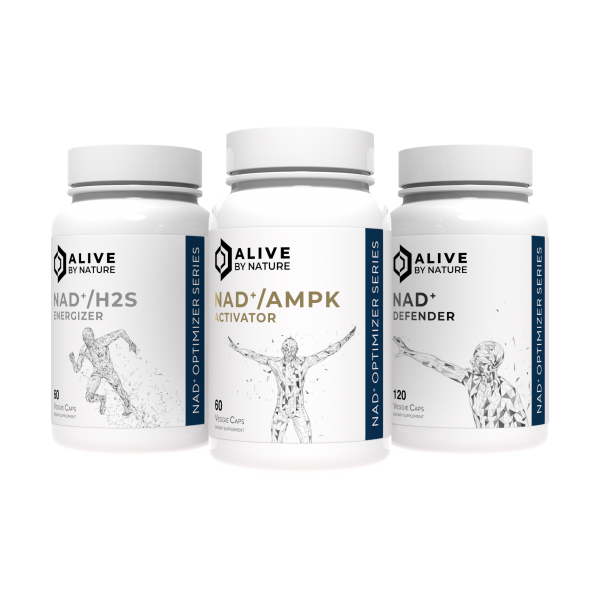 In case you’re not that familiar, research with NAD+, and compounds to boost it like NMN and NR, are showing incredible results for health and longevity. Over the past few years there’s been a tremendous interest in boosting NAD+. In general, NAD+ decreases as we age, while boosting it supports several important healthspan processes and pro-longevity pathways. The attention NAD+ has received is well-deserved. 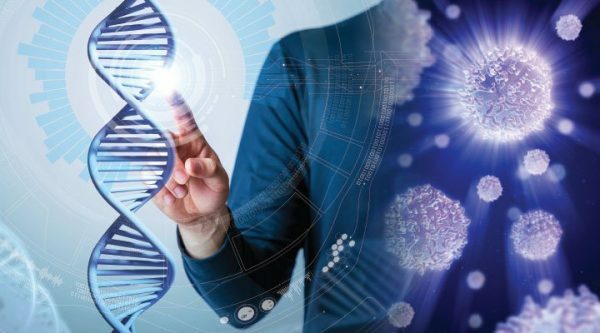 Cells rely on NAD+ to carry out hundreds of metabolic functions, including a vast array of processes ranging from energy creation to maintaining healthy DNA. 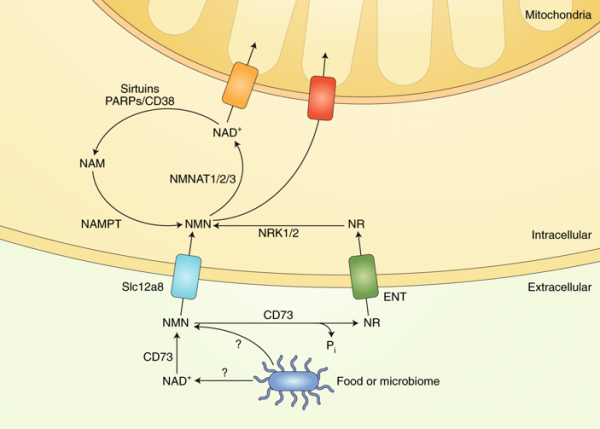 This research published Jan 7 2019 solves a mystery that has been the focus of intense speculation by scientists in this field for several years – how NMN enters the cell in order to become NAD+ and that it does not need to convert into NR (Nicotinamide Riboside) to do so. 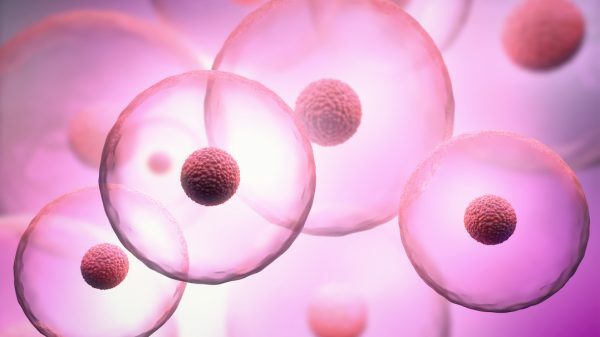 Scientists at Washington University School of Medicine in St. Louis led by Shin-ichiro Imai, MD, PhD, have found the protein Slc12a8 rapidly transports NMN directly into cells. This study published Sept 26 2018 gave obese mice 1 mg/kg of NAD+ by inter peritoneal injection for 4 weeks, which restored NAD+ levels in the hypothalamus to normal levels. The hypothalamus is the master regulator of metabolism. Decreased levels of NAD+ are found in hypothalamus with obesity, disease, and the normal aging process. 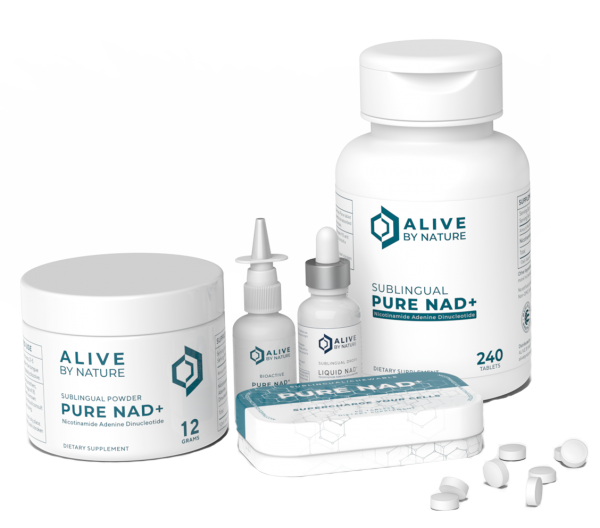 NAD+ levels markedly decline with age, creating an energy deficit that decreases the body’s ability to retain youthful function.To give you an idea how impactful NAD+ can be, by age 50 a typical person may have only half the NAD+ they did in youth. By age 80, NAD+ levels drop to only 1% to 10% expressed in youth. Deficiency of NAD+ predisposes us to accelerated aging and impedes our ability to fully benefit from resveratrol.